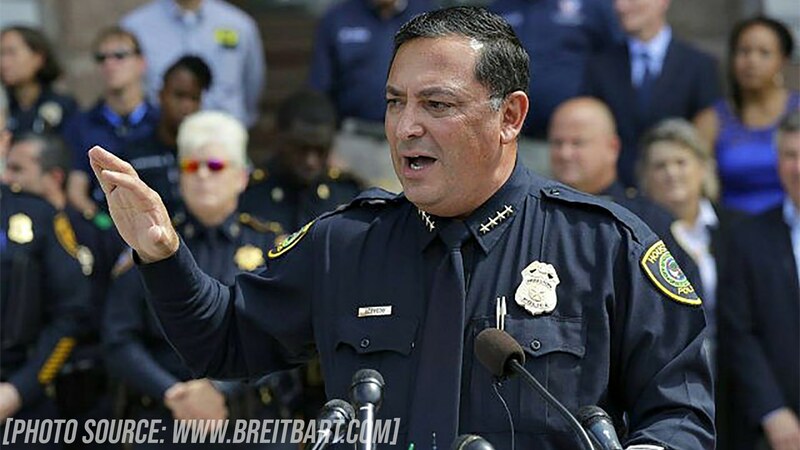 Texas Police Chief, Art Acevedo, reacted to the recent officer-involved shootings in Houston by calling on the Texas and national legislature to pass more laws restricting the liberties of the people. Texas needs more Texas and fewer liberal politicians in police uniforms. Our SWAT Fuel Warrior of the Week has a question about medical gear. How often should you check it and how often should it be replaced? Professor Paul has some thoughts on the matter. Also, we have a Quiet Time Moment from our friends at SilencerShop.com. The Professor has two pieces of recommended reading for all of you and a couple of homework questions for you to answer. Be sure to listen louder. Acevedo pushed for more gun control the day after drug suspects opened fire on police officers in Houston, wounding four.